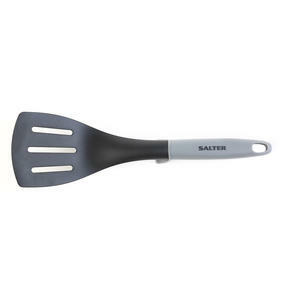 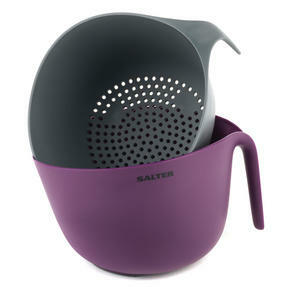 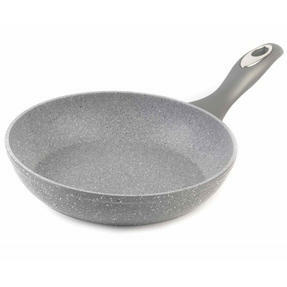 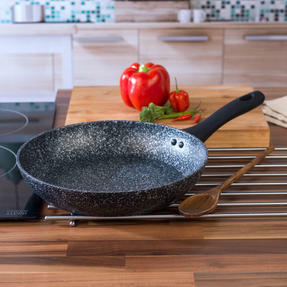 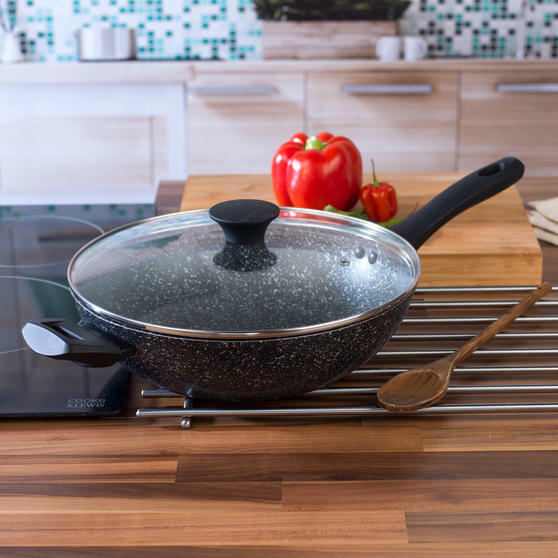 This excellent cookware set from Salter includes three frying pans measuring 20, 24 and 28cm, as well as a 28cm wok with a steam-vented lid. 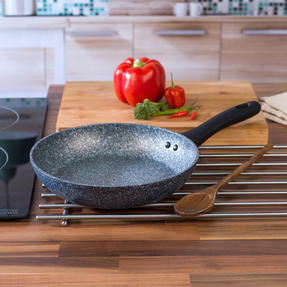 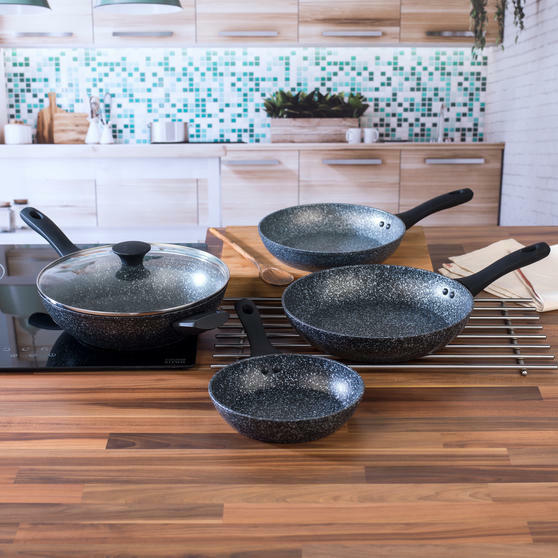 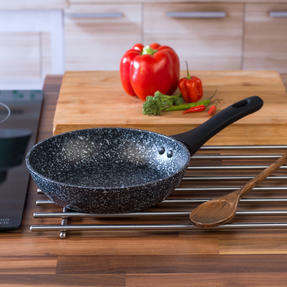 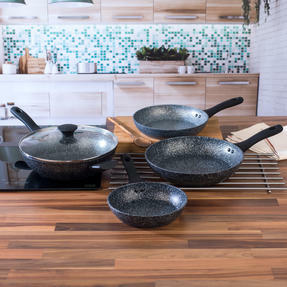 Featuring a rugged hard stone cooking surface, Megastone pans deliver an optimum non-stick performance every time. 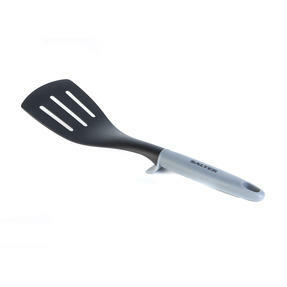 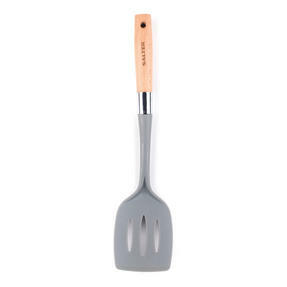 The spatula has a handy point to keep the head elevated while it is laid down to reduce mess on surfaces and improve hygiene. 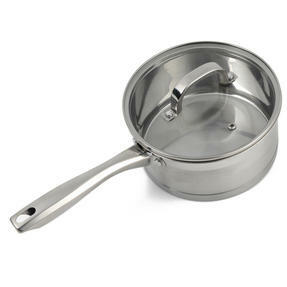 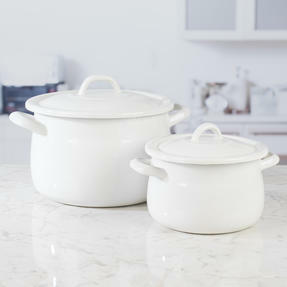 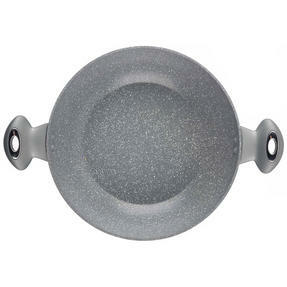 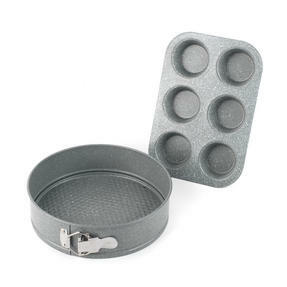 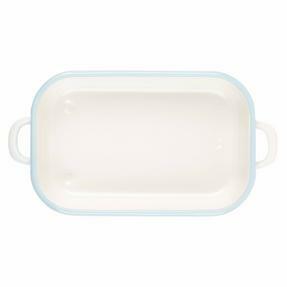 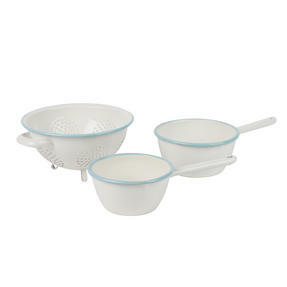 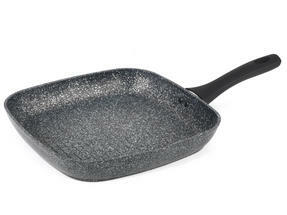 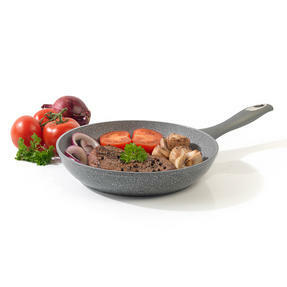 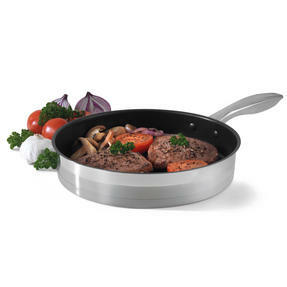 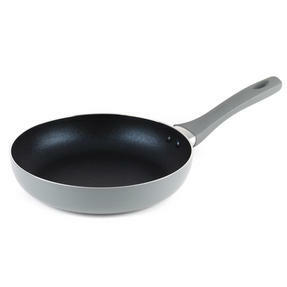 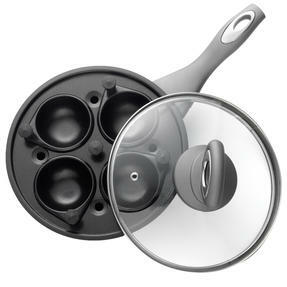 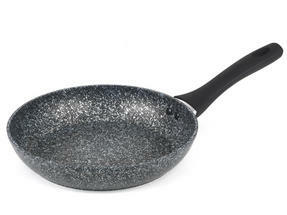 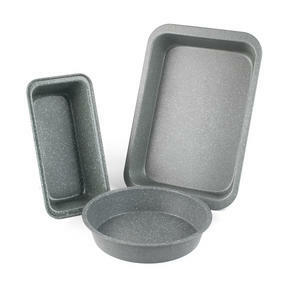 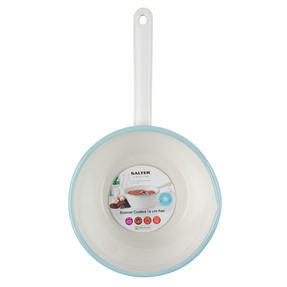 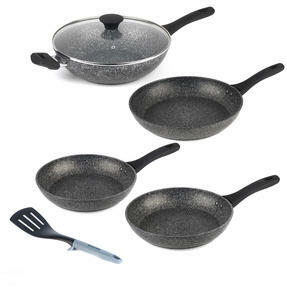 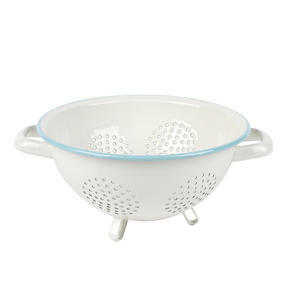 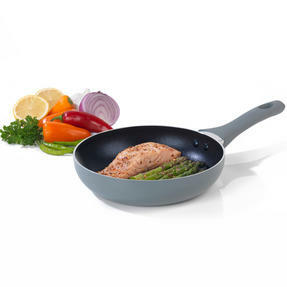 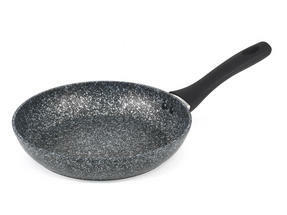 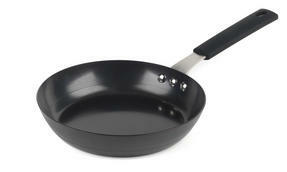 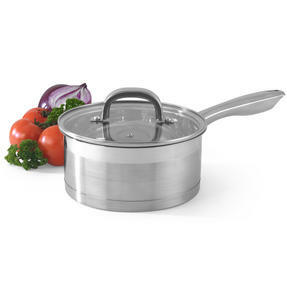 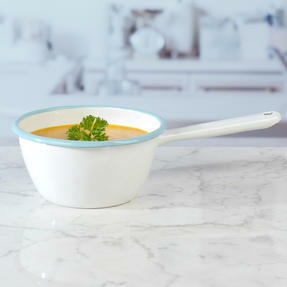 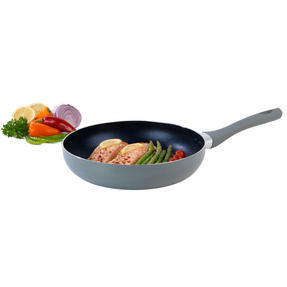 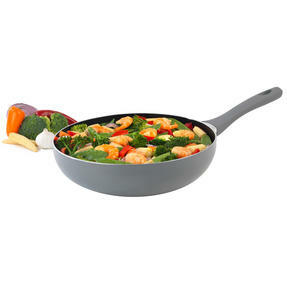 The pans are suitable for all hobs, including induction, plus all parts of the set are dishwasher safe. With a generous diameter of 28 cm, the wok is equipped with a steam-vented glass lid and is suitable for use with metal utensils.